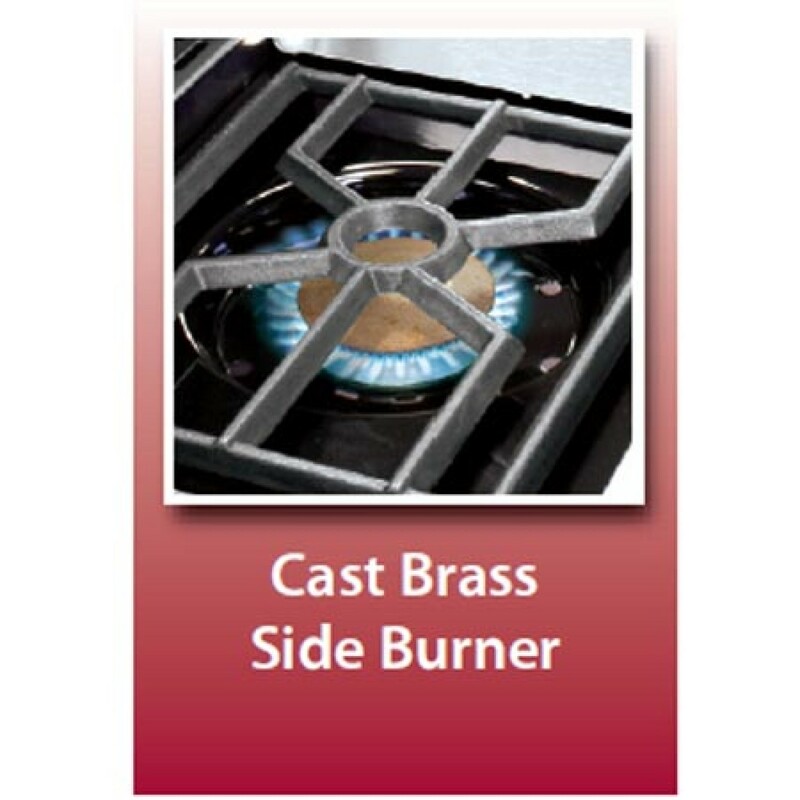 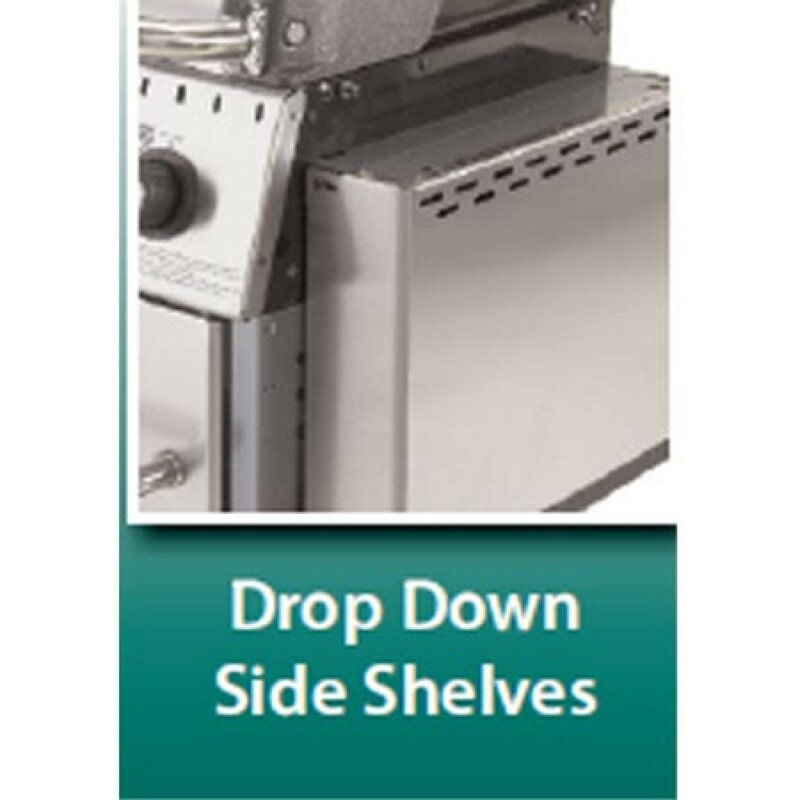 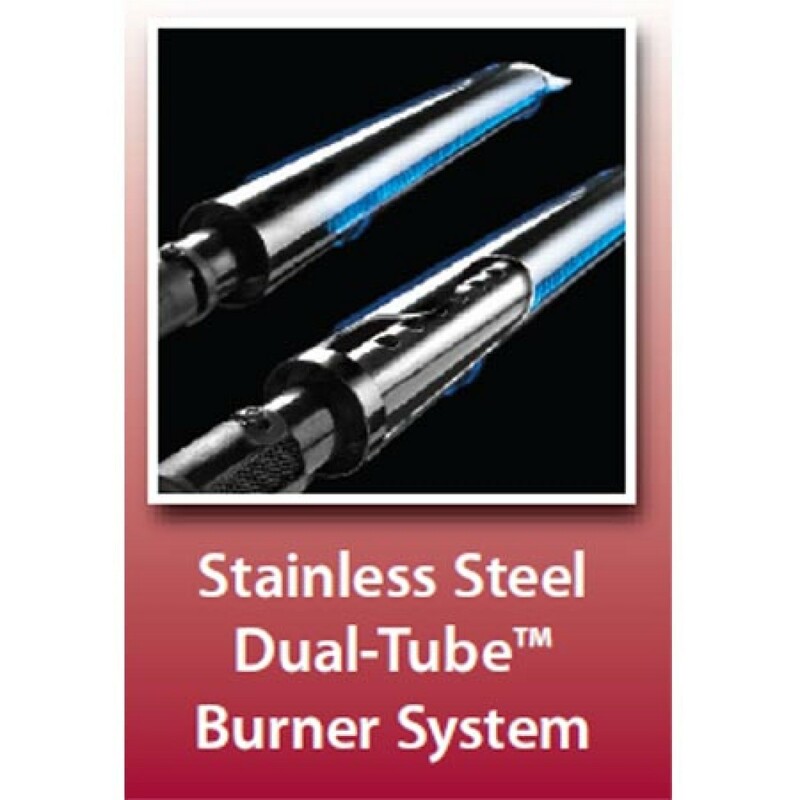 The Baron series offers both power and performance in a variety of sizes to suit all types of grillers. 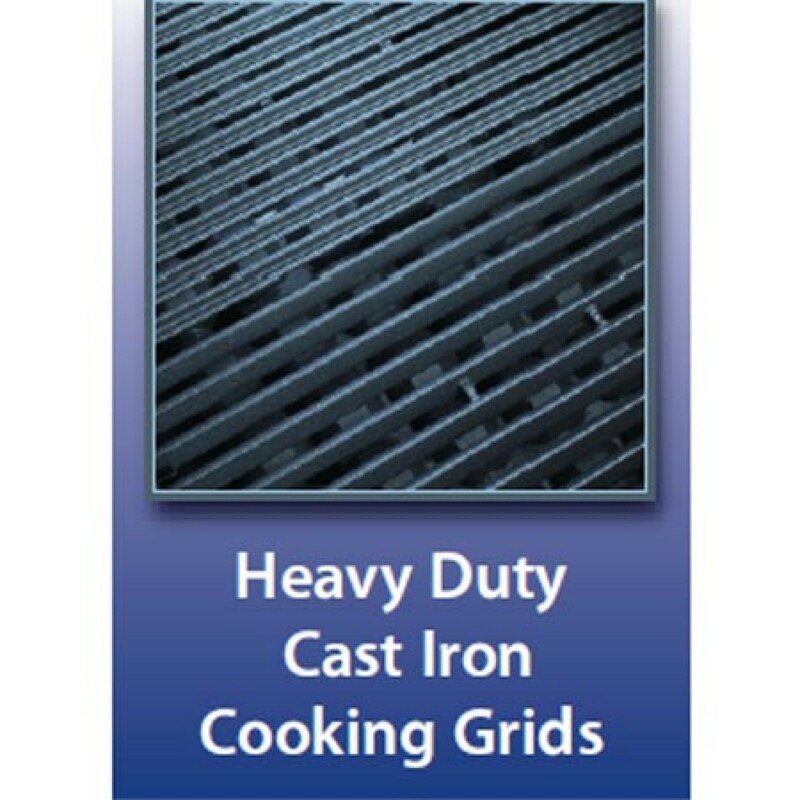 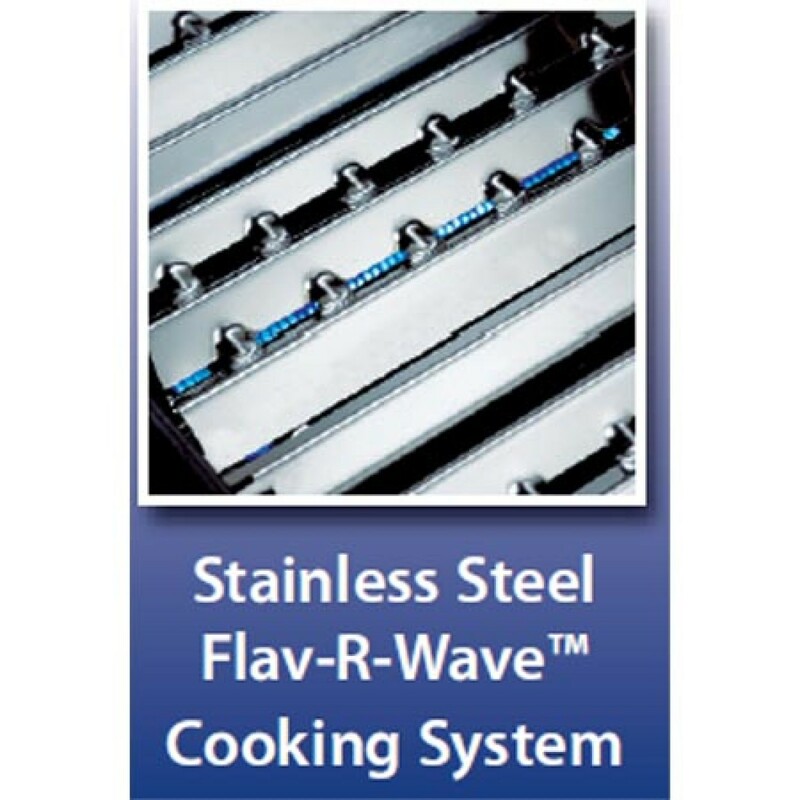 At the heart of the Baron series is the legendary Broil King cooking system: heavy-duty cast iron cooking grids, stainless steel Flav-R-Wave technology, and powerful stainless steel Dual-Tube burners. 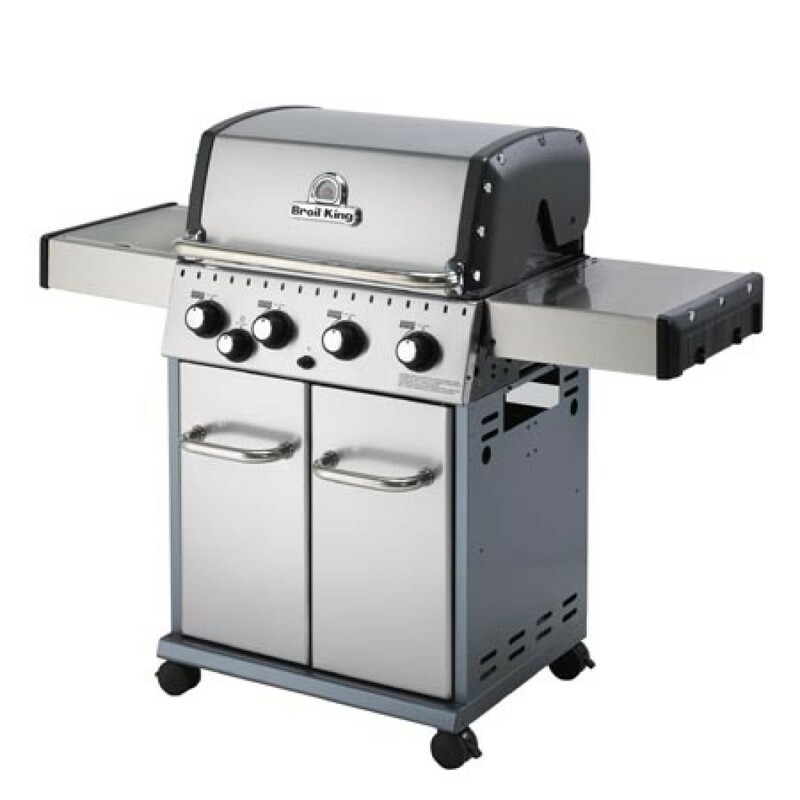 Easy to maintain, with urban styling and a performance package that rivals any other grill, the Baron series is in a class by itself.